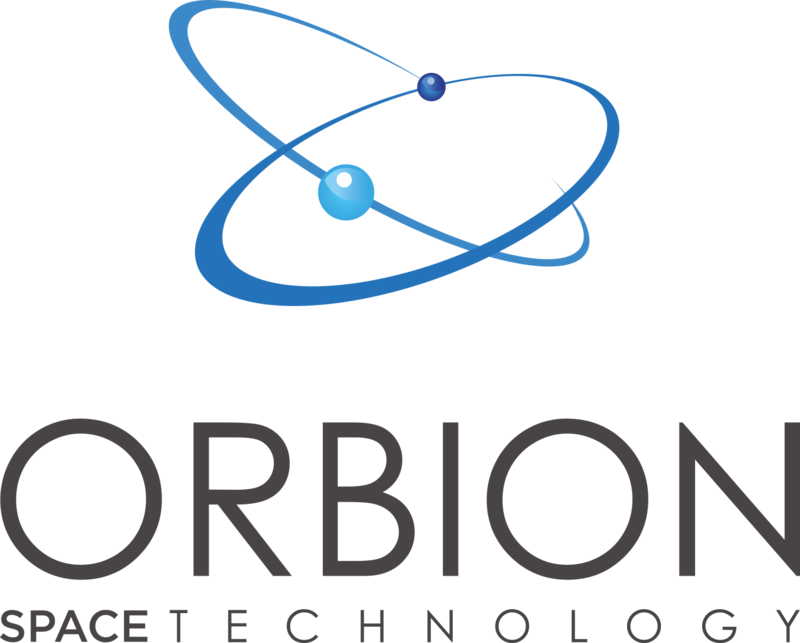 Calling all Electrical Engineers to join the exciting and innovative Orbion Space Technology team in our Houghton, Michigan headquarters. COMPENSATION/BENEFITS. Enjoy a starting salary of $120,000 – $140,000 annually based on your knowledge and experience. In addition to the thrill of making monumental changes to the aerospace industry, employees enjoy a flexible work schedule, health insurance, prescription drug coverage, paid time off (vacation, paid holidays, sick days), contribution matching retirement plan, and employee stock ownership. Relocation assistance available. RESPONSIBILITIES OF THE ELECTRICAL ENGINEER. Work alongside Orbion’s world-class power electronics team to direct and execute production of the Aurora electric propulsion power system. Manage technical progress and cost; interface with others to understand and develop resolution to program technical issues. Work directly with suppliers and test facilities. Perform detailed circuit analyses, simulations, and worst-case analyses. Perform feasibility studies, trade studies, and proof of concept work. Develop and execute acceptance and qualification test plans for flight systems. Interpret circuit diagrams, create schematics, debug circuits, oversee circuit board layout. Develop process improvements and provide training/mentoring to other engineers. Bachelor’s degree in Electrical Engineering or directly related degree required; Master’s degree a bonus. 5 years’ experience with aerospace electronics. Previous spacecraft avionics experience and knowledge of electrical power systems is strongly preferred. Willingness to travel on occasion (10%).